Dr Lachman's book on the health properties of Biblical Foods is here! 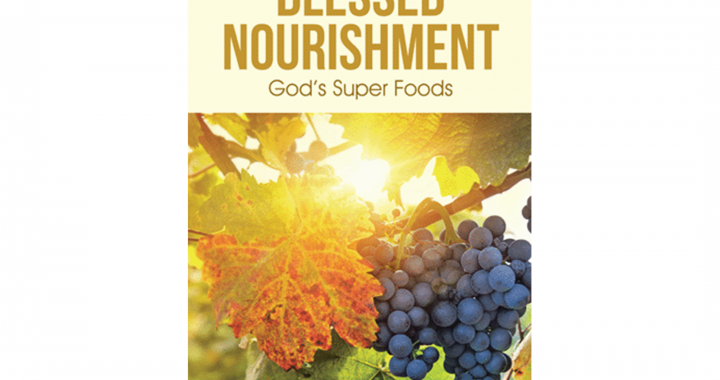 This book is an in depth look at several dynamic Super Foods found in the Bible. In Deuteronomy chapter eight, the Bible says that Israel is blessed because certain foods flourish in that land. Dr Lachman reveals the health properties of these foods. In addition, you will learn about the power of whole foods; how they work to support your vitality and restore wholeness when faced with various health challenges. Blessed Nourishment is written in a fun and easy to read style.